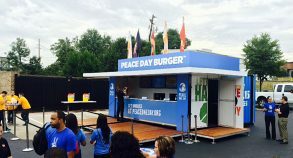 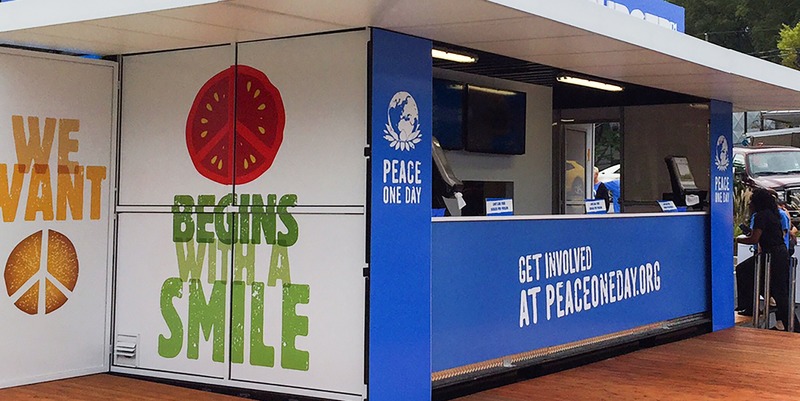 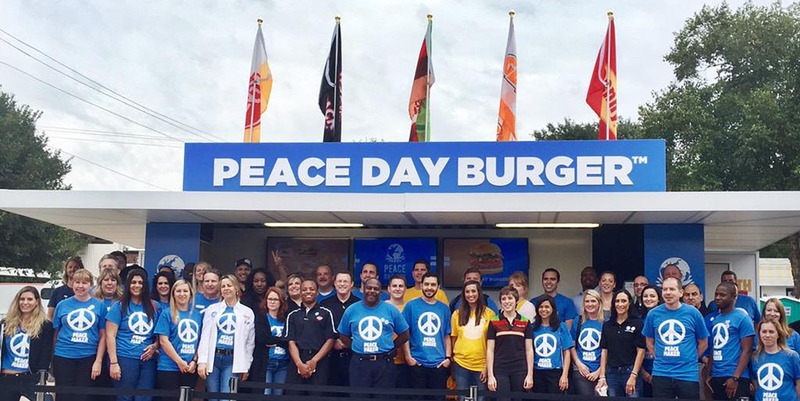 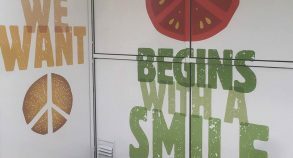 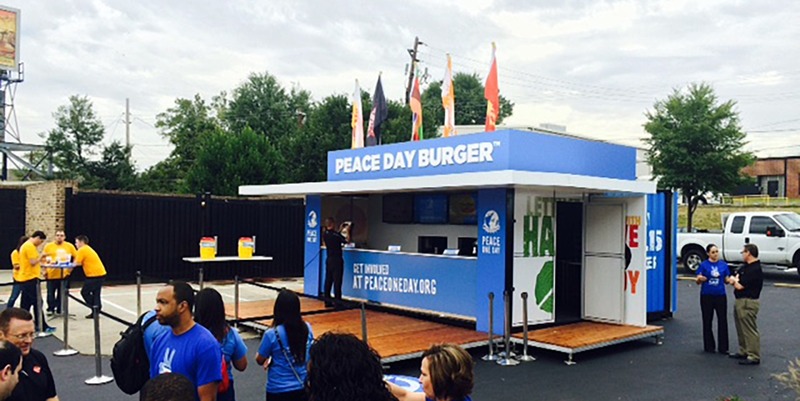 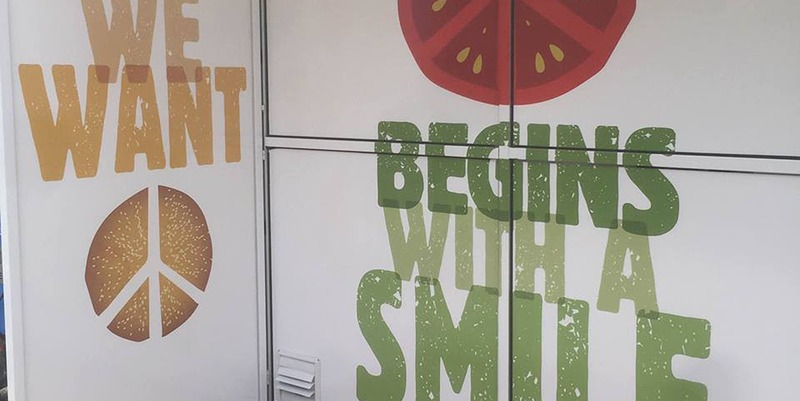 Burger King asked Steel Space Concepts to custom built two 20′ raw container to create a “Peace Day” burger. 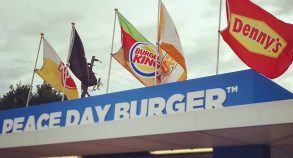 The idea was for competitors to come together for one day and create a burger that combined ingredients from each of their menus. 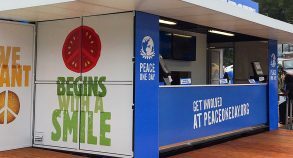 The 16′ x 20′ space that was produced featured a prep kitchen in the rear with a service counter at the front of the structure. 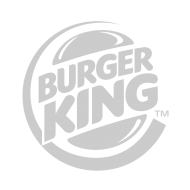 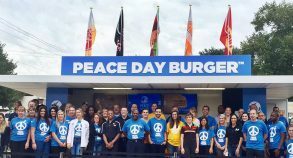 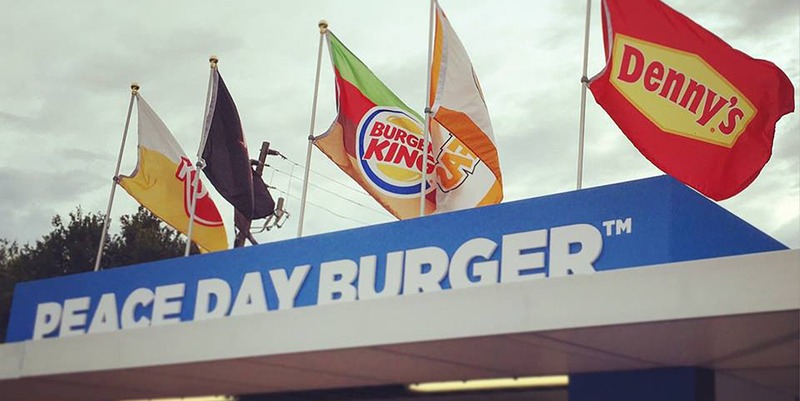 The main objective of this initiative was to raise awareness of Peace Day and 1,500 hybrid burgers were offered free-of-charge at a Burger King location in Atlanta.